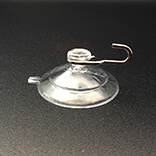 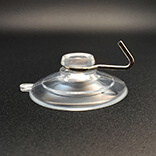 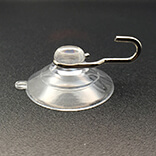 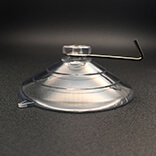 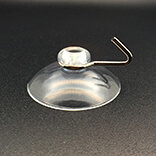 Small suction cups with hooks. 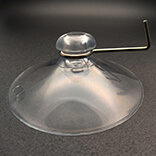 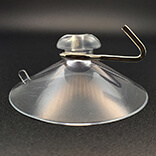 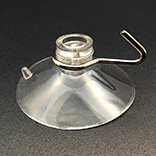 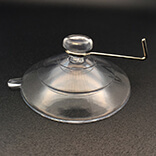 Large suction cups with hooks. 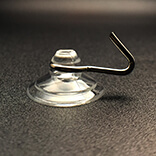 Strong suction cups with hooks.